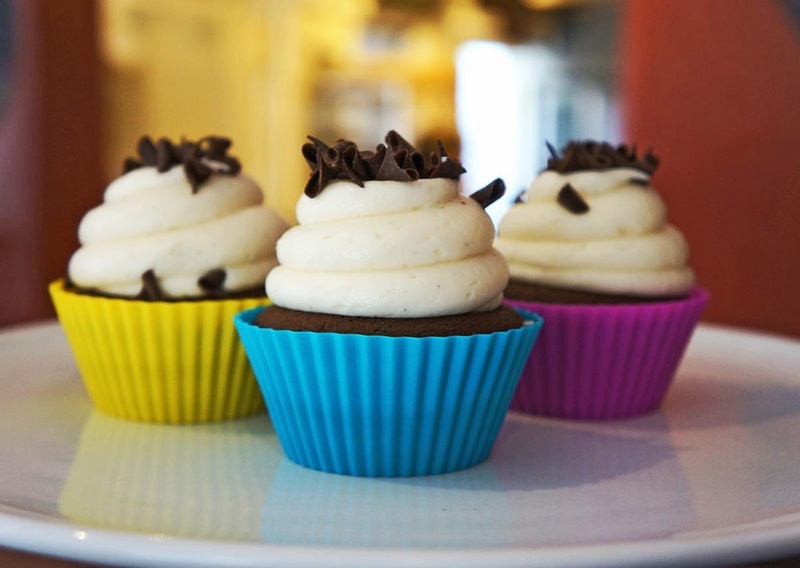 I love to bake cupcakes and muffins at home, but I always seem to never have any cupcake liners on hand. So I used to have to spray the pan with a lot of cooking oil, and yet some how my food would still find a way to stick. Thankfully now that I have these cupcake molds, I can bake yummy treats, and have them come out of the pan flawlessly! 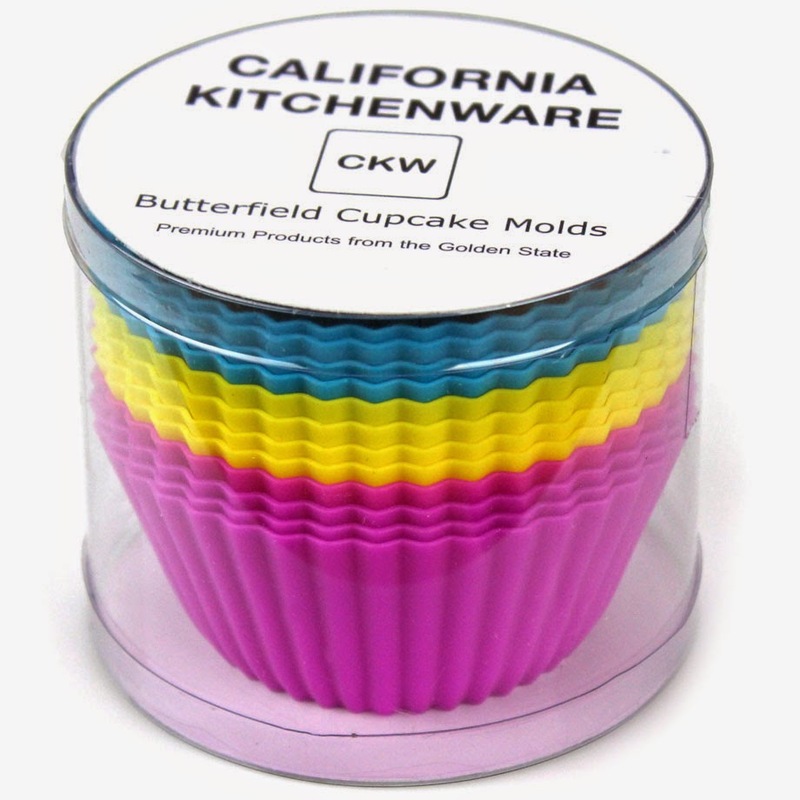 Using the California Kitchenware Butterfield Cupcake Molds is so easy. Simply place them into your muffin pan as you would with a traditional paper liner (with these you can also use a plain cookie sheet). Fill them 2/3 of the way full with your batter of choice, and bake as directed. 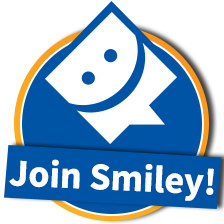 I use no spray, oil, or butter on them, as they are made of silicone and nothing will stick! Once your delicious treat is done baking, allow it to cool down for about 10 minutes. Once you are ready to take your food out of the mold, I found with most I simply had to flip the mold over and the cupcake would come right out onto my hand. With some of my muffins that I baked, all I had to do was loosen the sides ever so slightly and my muffins would pop right out easily. Once you are done with all, cleaning them is a breeze. I wash by hand, and it only takes a second. If you have washed silicone products before, then you know how easy it is. No difference with these! I love having these in my kitchen, they save me money since I no longer need to buy paper liners. I have read in other reviews that some thought these were on the thin side. I have family members who have other types of silicone molds, and these are actually quite thicker than most others that I have seen. These to me seem very durable. Definitely something perfect to buy for yourself or give as a gift to someone who loves to bake! Overall I am very impressed! 5 star rating from me! Skin Secrets Derma Roller + $100 Giveaway!